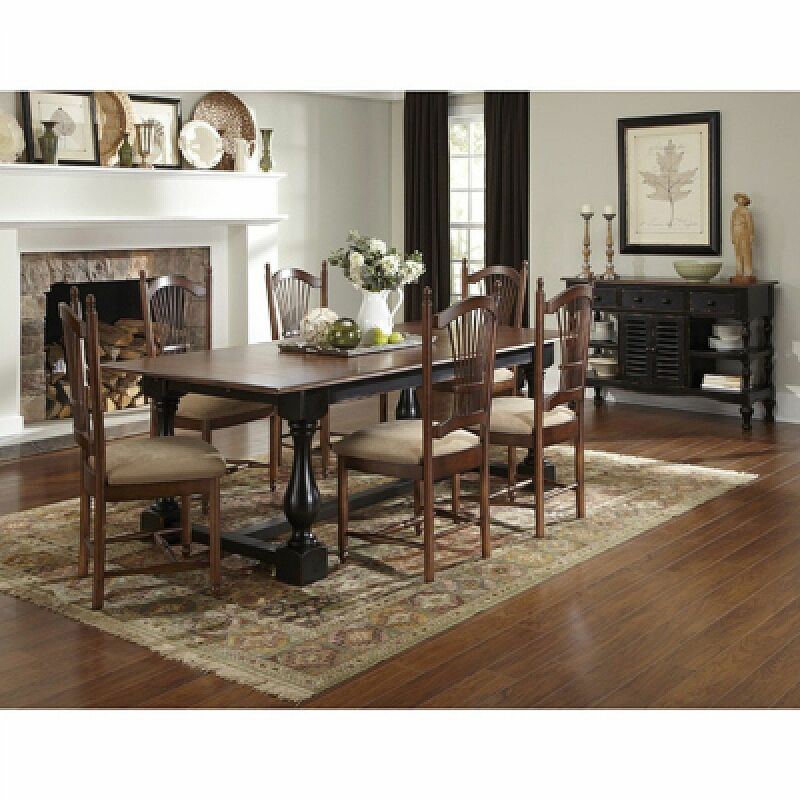 The dining room is the most socially active room in your home. In these fast-moving times it may be the only room in which your entire family will get together for a family meal. It's also the primary entertaining spot for friends and business associates. From a dining table to a sideboard or hutch, no matter whether your style is elegant and sophisticated or inviting and casual, W. F. Booth & Son has just the right piece to make your dining room a real showplace. Come in to our store and let us help you make the perfect choice for your lifestyle and budget. 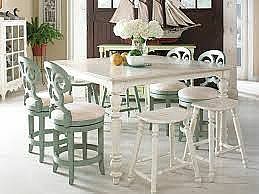 Here are links to some of the manufacturers of fine dining room furniture whose products are available from W.F. Booth & Son. Click on the links, browse through the online catalogs and then stop by and see us for our personal service and extensive experience in home furnishings.